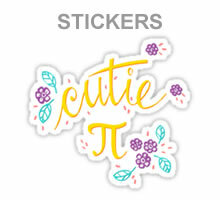 Are you looking for fun products with a math theme? 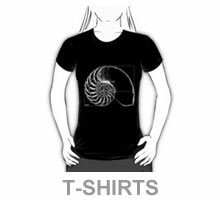 How about a math t-shirt for the geek in your family? 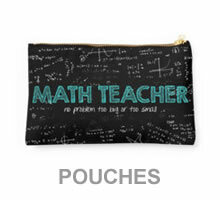 Or a gift for your favourite math teacher? 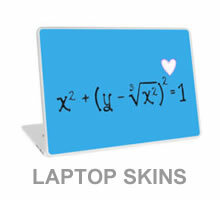 We even have laptop skins and iphone cases with math jokes. 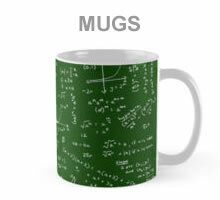 Funmaths has teamed with on-demand printers, Redbubble, and Scatterlings artist, Renee Walden, to bring you a range of high quality, unique products ... all with a math theme. 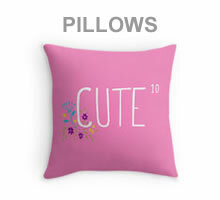 Redbubble ensures that each item is lovingly printed just for you. 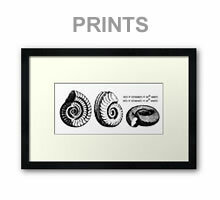 They print your chosen product when you make your order. 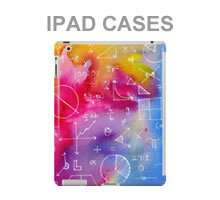 And they ship quickly and economically worldwide. 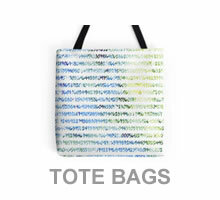 Such an awesome alternative to the mass produced hordes. 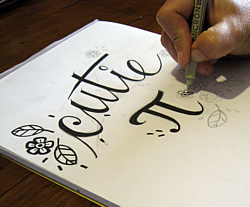 Choose something special for you or someone else.